In a small saucepan, whisk flour into milk and heat, stirring constantly, until it thickens. You want it to be very thick, almost gluey. Remove from heat and let it cool to room temperature. I put it in the fridge to cool as it must be completely cool before you use it in the next step. Stir in vanilla. While the mixture is cooling, cream the butter and sugar together until light and fluffy. You don’t want any sugar graininess left. Then add the completely cooled milk/flour/vanilla mixture and beat it on high with a mixer – about 45-50 seconds on high. Beat it until it all combines and resembles whipped cream. Use on cupcakes, ice cream cake or whatever you wish! 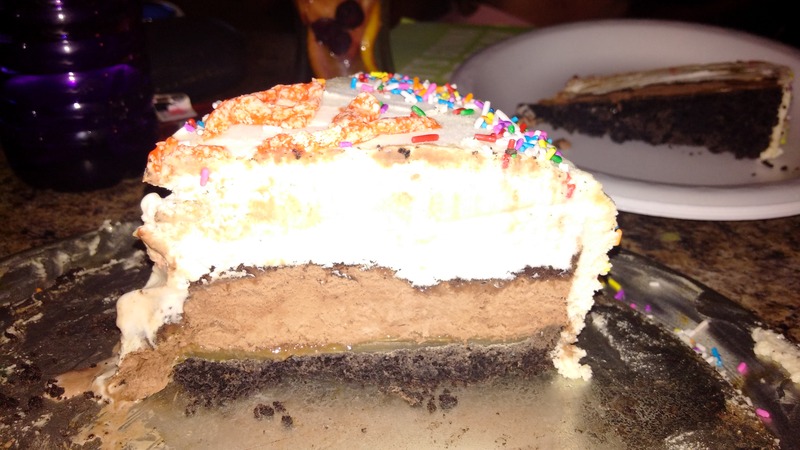 This entry was posted in cake, dessert, miscellaneous and tagged cupcakes, frosting, ice cream cake by Beth Warren. Bookmark the permalink.